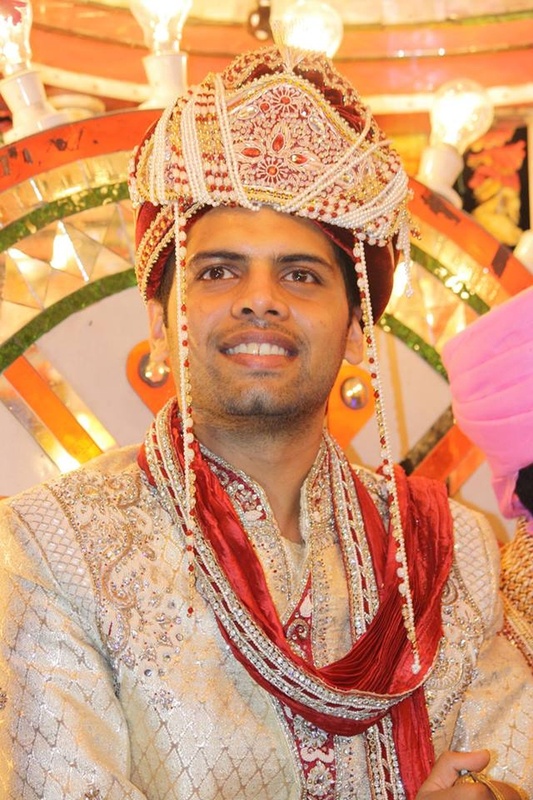 Yes, you can make a powerful statement with a simple wedding just like Rahul and Priyanka’s traditional marriage that was held indoors in Chandigarh. 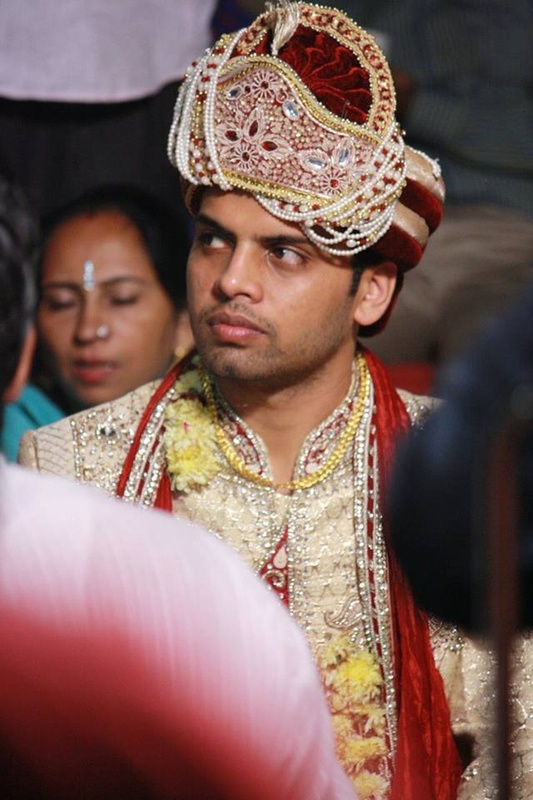 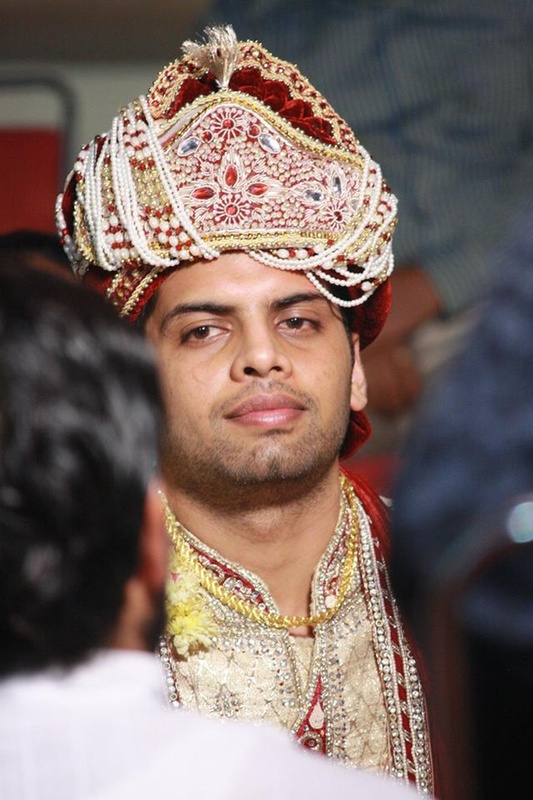 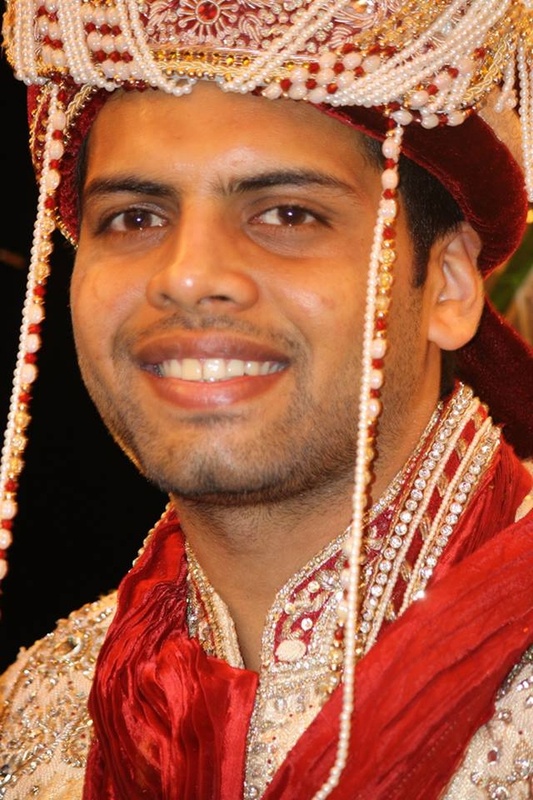 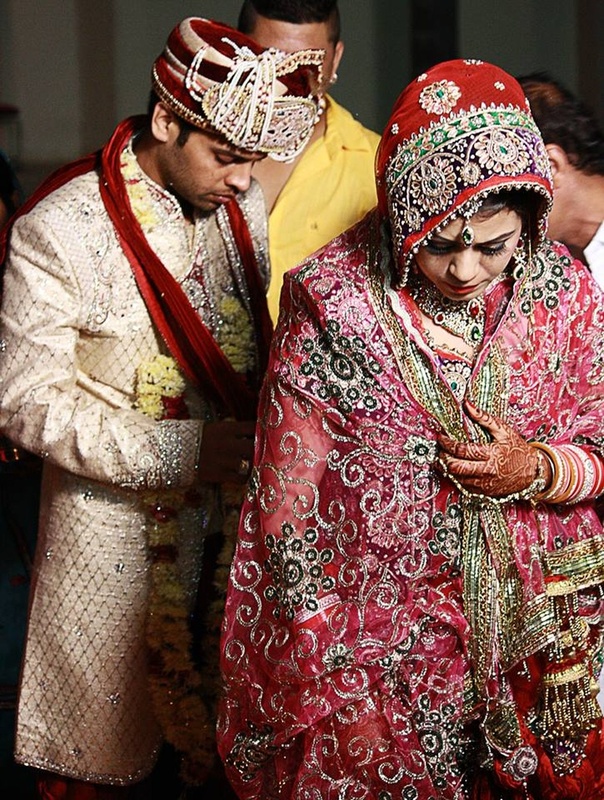 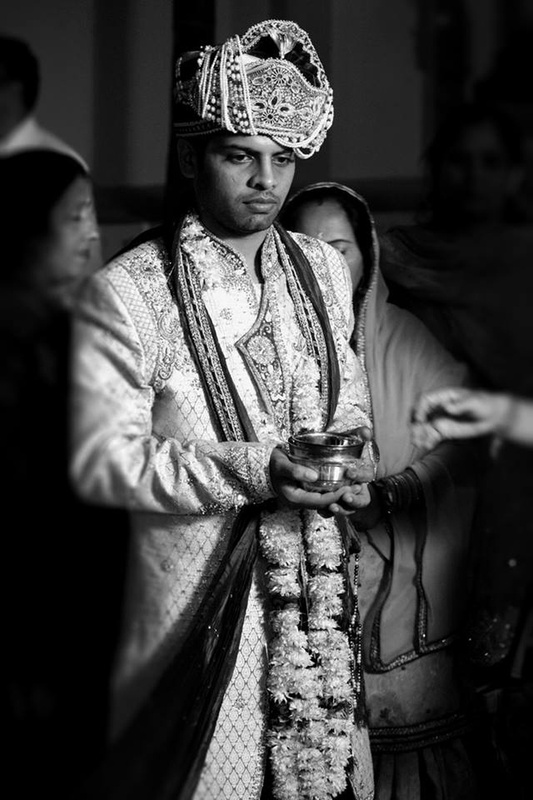 Wearing an off-white shervani with a tasteful velvet dupatta, the groom’s traditional attire was very enticing. 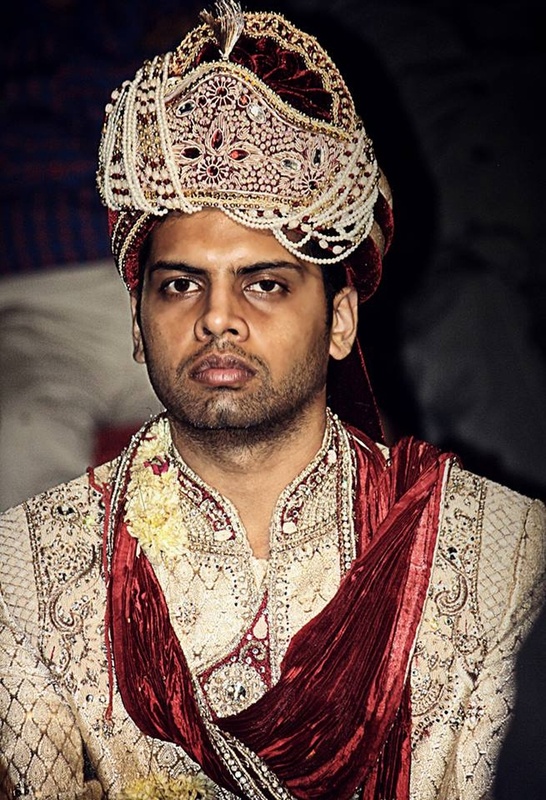 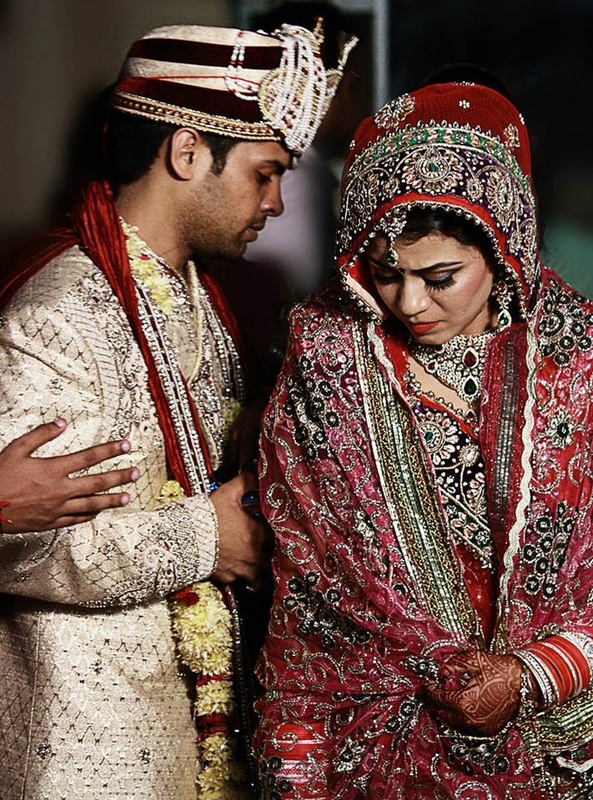 He also wore an attention-arresting wedding safa made up of pearls, red gems and a velvet cloth. 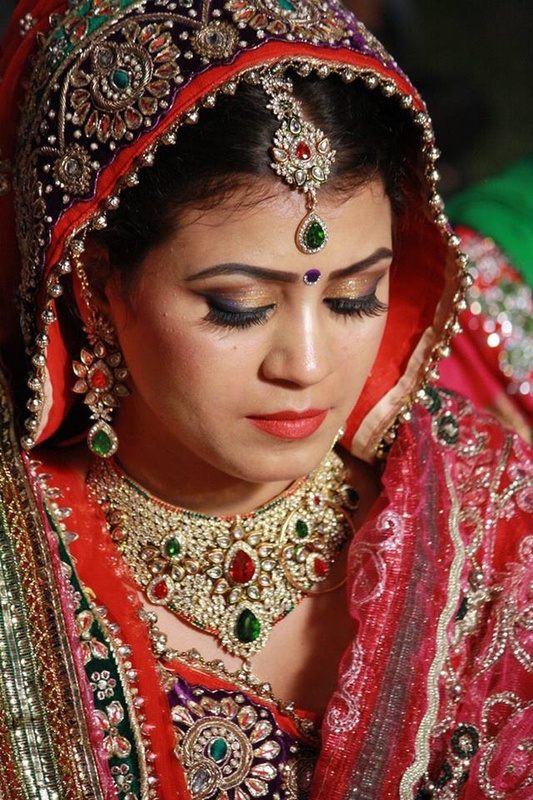 The bride gives a perfect make-up solution to those who are wondering about how a bridal make-up should look during the wedding day? 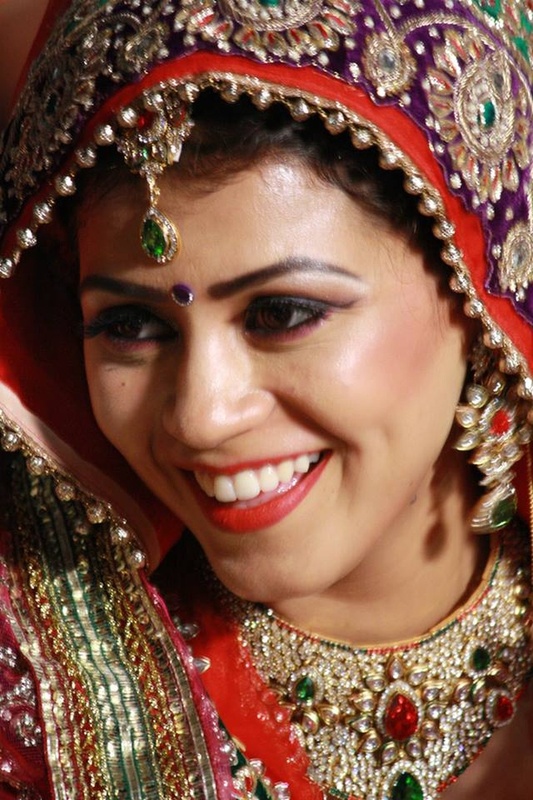 Her timeless smile and killer dimples was the icing on the cake. 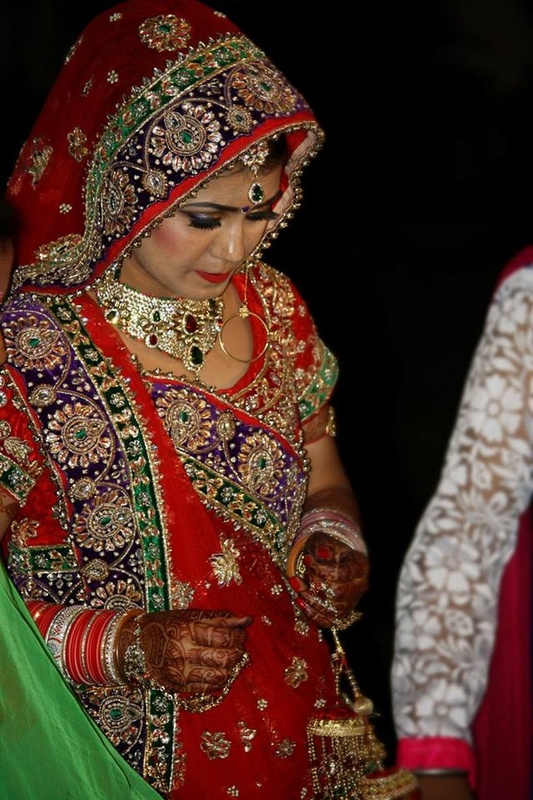 The traditional saree that she wore had a strong ethnic essence and a heavy detailed embroidery. 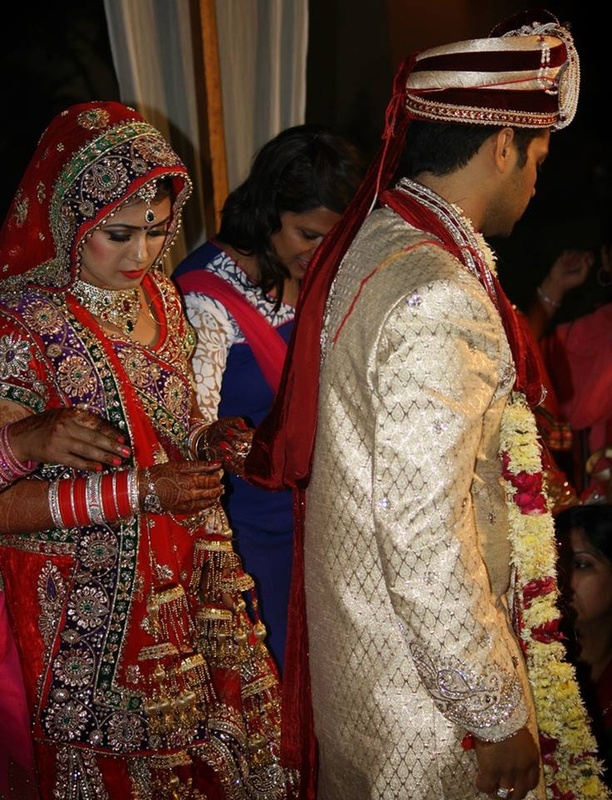 In terms of her bridal jewellery, she wore a matching mang tika, ear rings and a neckpiece that simply looked flawless. 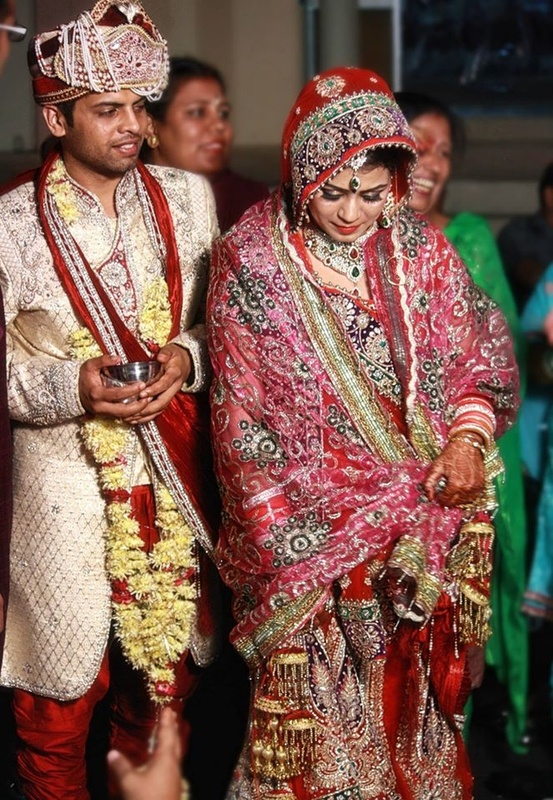 Every ritual and ceremony performed at this wedding was done in a very simple yet appealing manner. 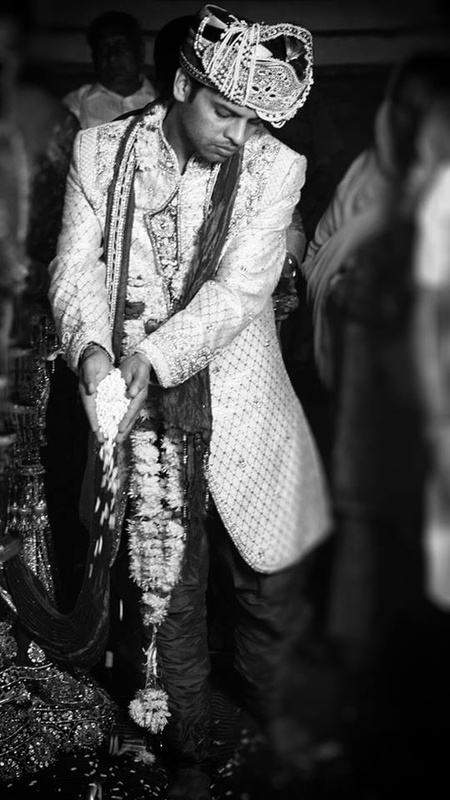 Siddha Photography was behind every captured image from their wedding day.